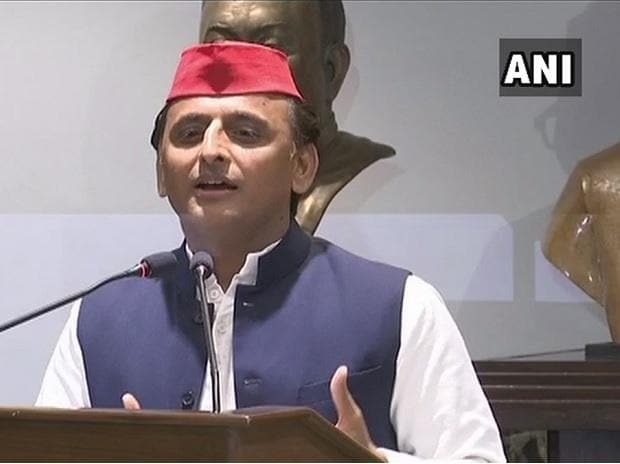 Samajwadi Party president Akhilesh Yadav Friday said the nation is waiting for a new prime minister and a message of change would go out loud and clear from the mega opposition rally of Mamata Banerjee's Trinamool Congress on Saturday here. Yadav alleged the incumbent government at the Centre was responsible for causing distress to people from all walks of life across the country, including farmers, youth, poor and traders, and everyone was looking for a change. "The country wants a new prime minister. The country is waiting for a new Prime Minister," Yadav said at the NSC Bose Airport after reaching the city to attend the January 19 public rally at the invitation of West Bengal Chief Minister Banerjee. Praising Banerjee for inviting "all leaders" for the rally, Yadav said she is giving a strong message by doing so to the entire country. "The message that will go from Bengal and from Didi (Banerjee) will be the message for change," he said. Several opposition leaders are scheduled to attend the rally, which is being touted as Trinamool Congress supremo's attempt to galvanise a federal front against the BJP and as a show of strength before the upcoming general elections. Yadav's Samajwadi Party (SP) few days back announced an alliance with erstwhile arch-rival Mayawati's Bahujan Samaj Party (BSP) for the general elections to defeat BJP in Uttar Pradesh, which sends 80 Lok Sabha members and from where the saffron party had bagged 71 seats in 2014.